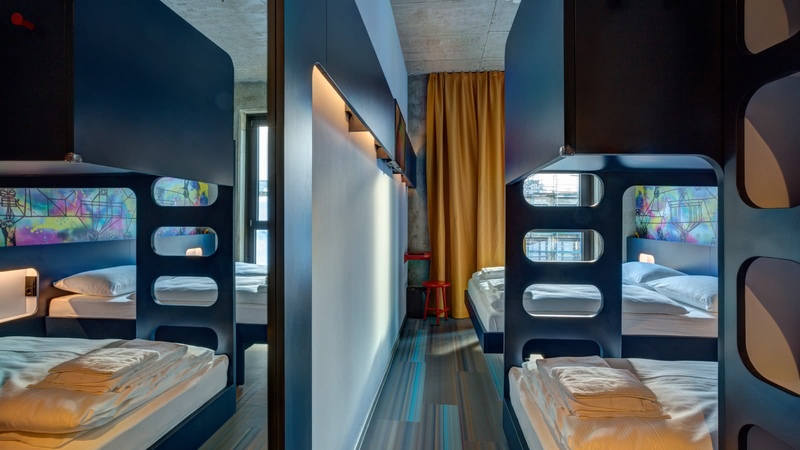 Meininger always offers comfortable, stylish and modern hotel/hostel hybrids across Europe, but what makes this one distinct is the location. 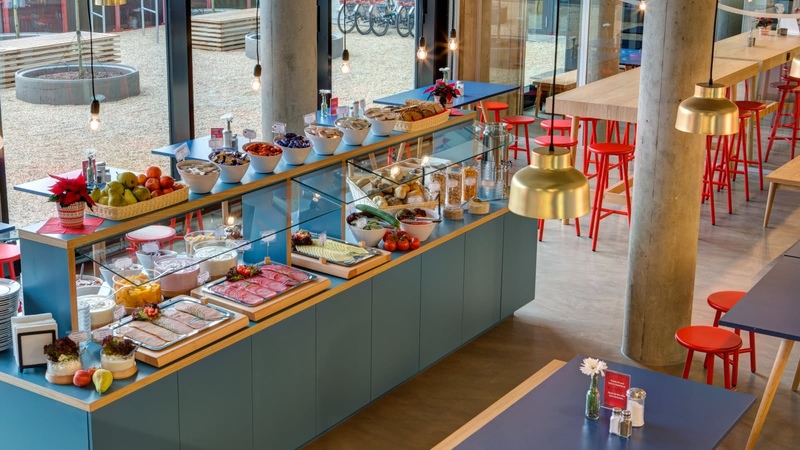 Right opposite the iconic East Side Gallery section of the Berlin Wall, this Meininger is a stone's throw from popular local suburbs Friedrichshain and Kreuzberg. 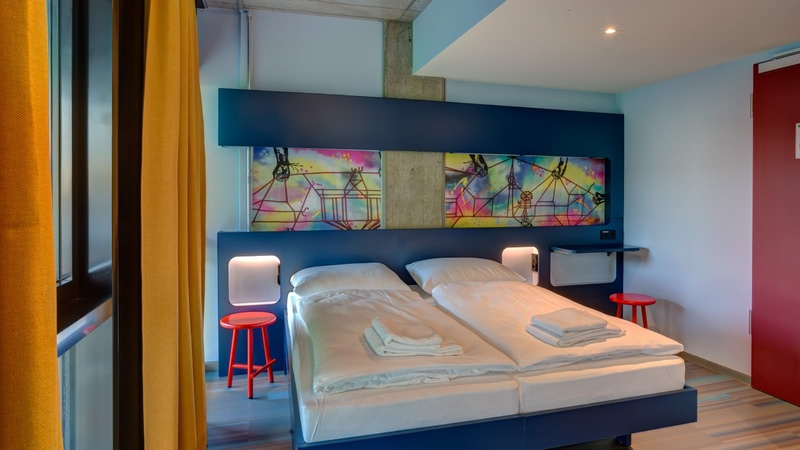 Parks, bars, cafés, clubs, street art, galleries, shopping, flea markets - these areas have it all, and are where Berlin locals live and play. 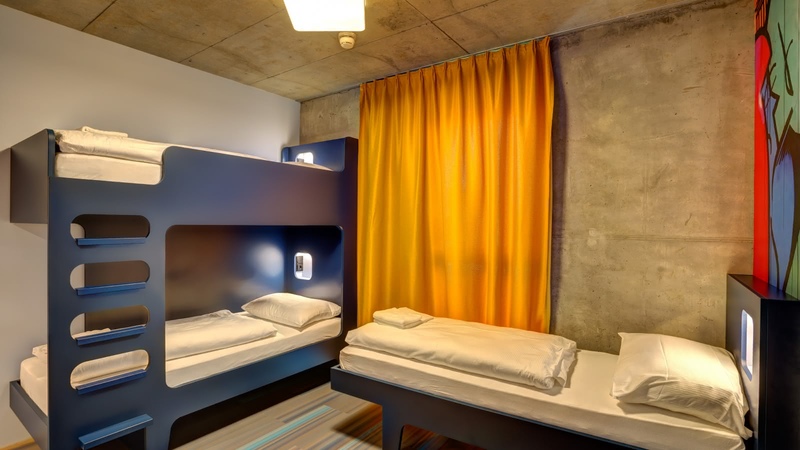 Moreover, being situated right near the major Ostbahnhof station, you have quick connections to just about every other part of the city. SANDEMANs tip: get up early for your stroll along the East Side Gallery - it's the only way to take pictures without other people in your shot!